What’s Changing for the Chevy Tahoe in 2019? With a next-generation Tahoe likely to arrive in 2020, Chevrolet is keeping changes to a minimum for the 2019 model year. The 2019 Chevy Tahoe is gaining a new color for the 2019 model year: Shadow Gray Metallic. The Tahoe is also losing a pair of colors in Havana Metallic and Tungsten Metallic. Meanwhile, the 2019 Tahoe’s Premier trim will feature a new Premier badge affixed to its tailgate. In package changes, the 2019 Tahoe RST Edition will no longer be available in the Tungsten Metallic color, but it will be available in the new Shadow Gray Metallic option. The dealer-installed rear fascia closeout will be available in Shadow Gray Metallic as well. And that’s it for new features on the 2019 Chevy Tahoe. Chevrolet is expected to introduce an all-new Tahoe for the 2020 model year, but no details have been released so far about what would be the full-size SUV’s fifth generation. 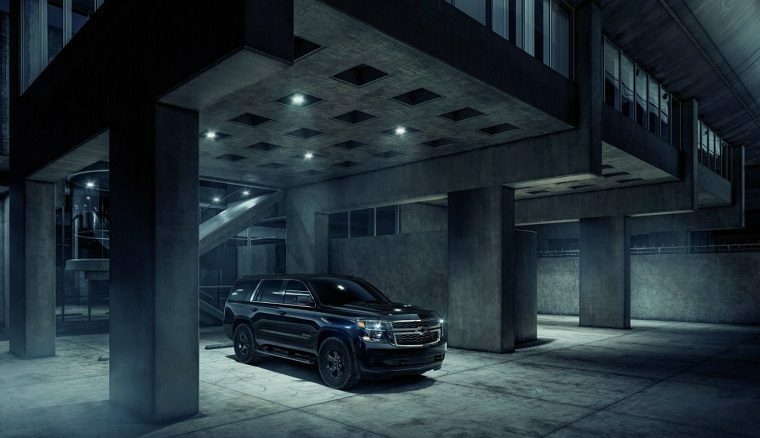 This next-generation Chevy Tahoe model will probably be built on the new GM T1 platform, feature complete interior and exterior redesigns, and weigh less than current models. It’s also likely to include an updated suite of safety and connectivity technology. 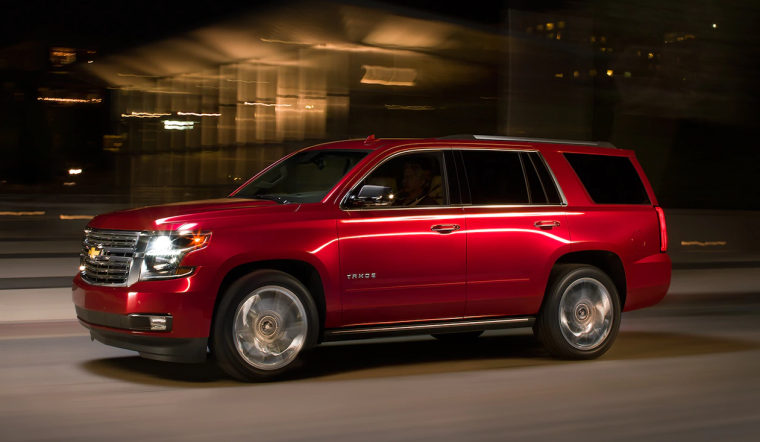 With the capacity to seat seven people and tow up to 8,400 pounds, the Tahoe is Chevy’s second-largest SUV after the Suburban. It’s available in LS, LT, and Premier trims. It’s also available in four special editions: RST, Custom, Midnight, and the recently unveiled Custom Midnight.